The natural world comes to life in these additions to the Maxwell & Williams Marini Ferlazzo range. 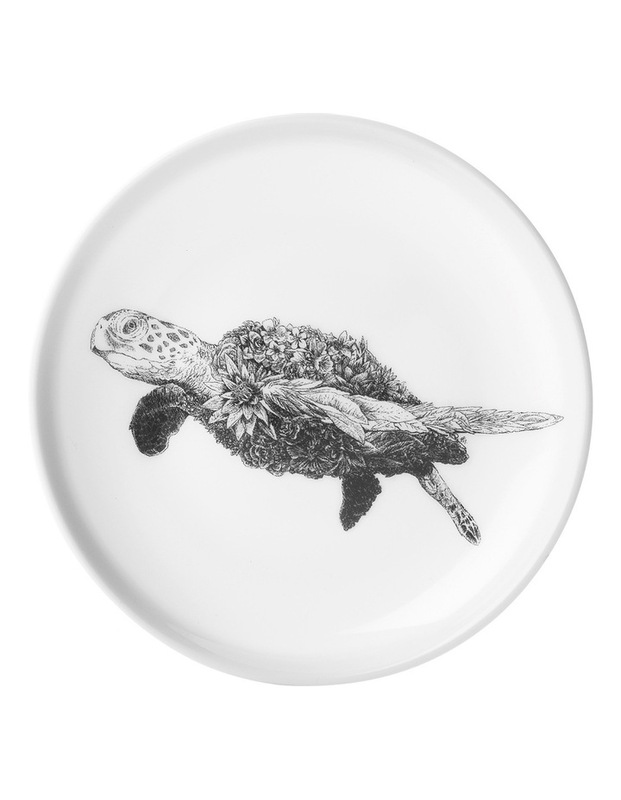 Each collectible Mug, Dish & Plate, features an iconic wildlife portrait in Nathan Ferlazzo's unique style. Part profits go to global wildlife conservation efforts.